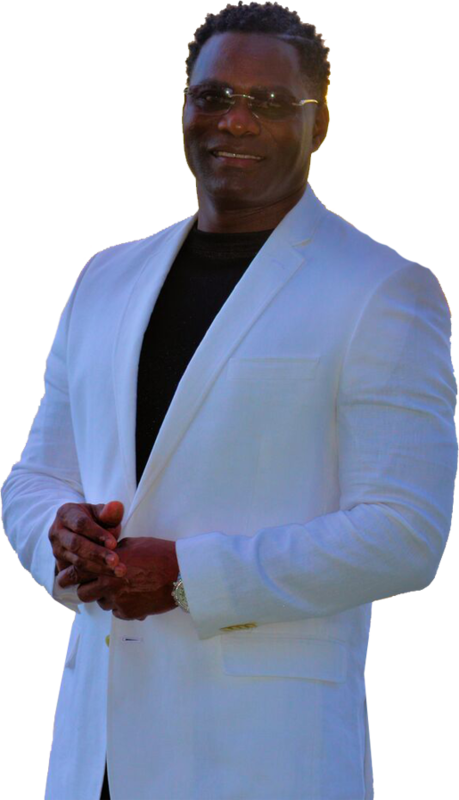 Elgin Davis – The Legendary Book Author of "Why Did It Happen To Me"
This is my story, my inspirations, my faith. This book is so much more than an account of a young African-American’s ups and downs, victories and debilitating injuries surrounding a short-lived professional football career. It is the story of one boy’s journey into manhood, as he overcomes deeply personal pain from family dysfunction, while never losing faith and confidence in his mother and father. 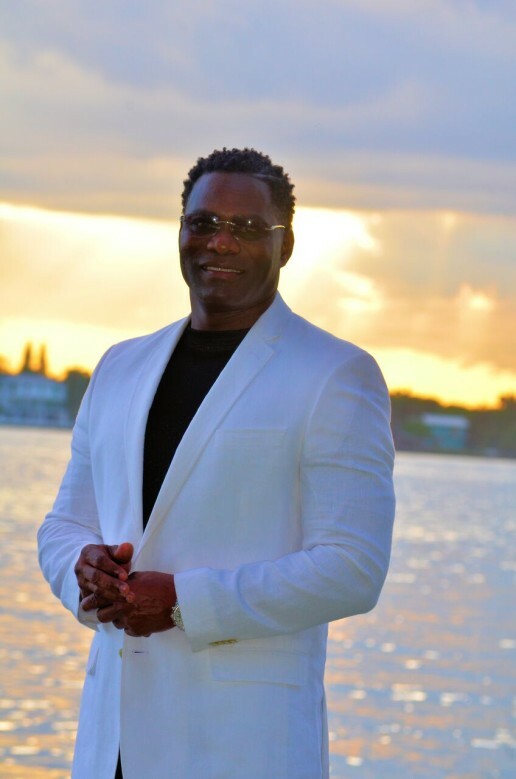 His descriptions of “family business” are poignant and hopeful at the same time.Beyond telling a story of football fame and living on the edge of poverty, Elgin Davis clearly reveals his love for God and his faith walk throughout his entire life. He experienced marital bliss and marital discord, but through it all, God sustained them both and their two beautiful daughters. 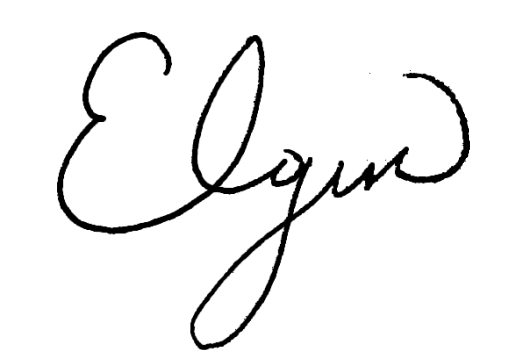 He became a follower of Islam during a period in his life when he sought the meaning and purpose for his existence. 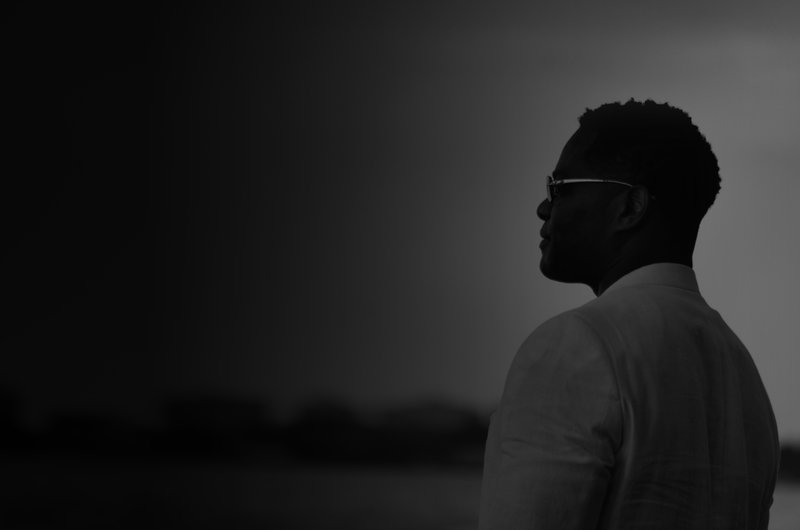 He formed a special bond with a colleague and friend, who senselessly lost his life to violence.There is an underlying commentary about the way athletes are treated when they are thought of as “money machines” and nothing more. Injuries are a part of sports, but when large sums of money and profit are involved, those injuries are treated with placebos to disguise pain and keep the athletes on the football field, making money for those who don’t risk their personal health to earn a living. 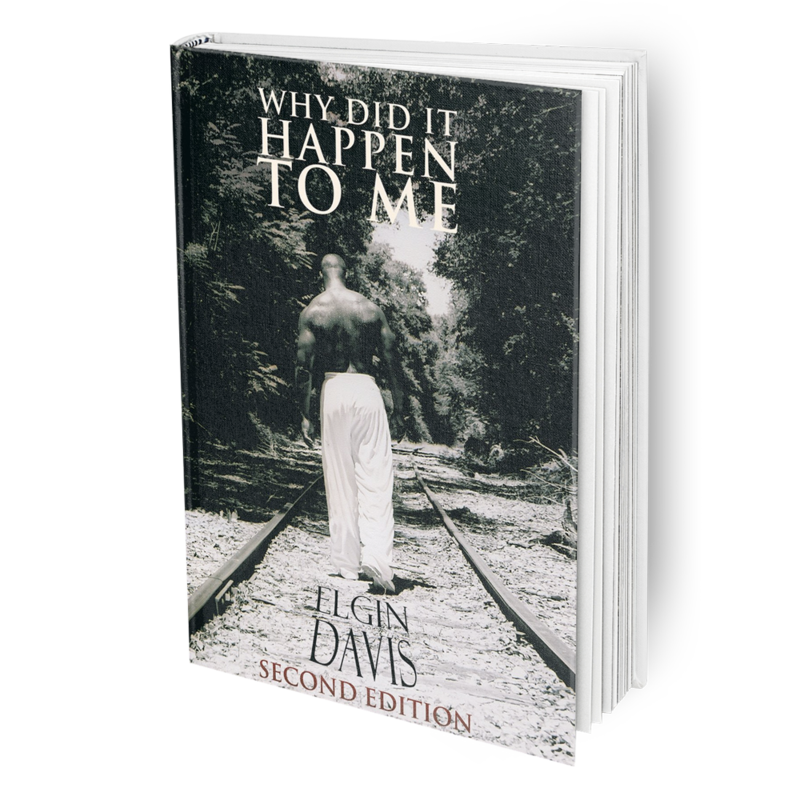 Elgin Davis dared ask his Creator, “Why did it happen to me?” By the end of the book, Elgin Davis answers the question posed in the title of his book. Readers will be drawn into his world, from the first page to the last. They will be inspired by the answer God gave this talented author and role model to everyone who knows him. Elgin Davis was born on October 23, 1965 in Jacksonville, Florida. At an early age he learned life principles from his family's strong spiritual beliefs and humble roots. His unique gifts and talents earned him respect and honor among his community and peers. 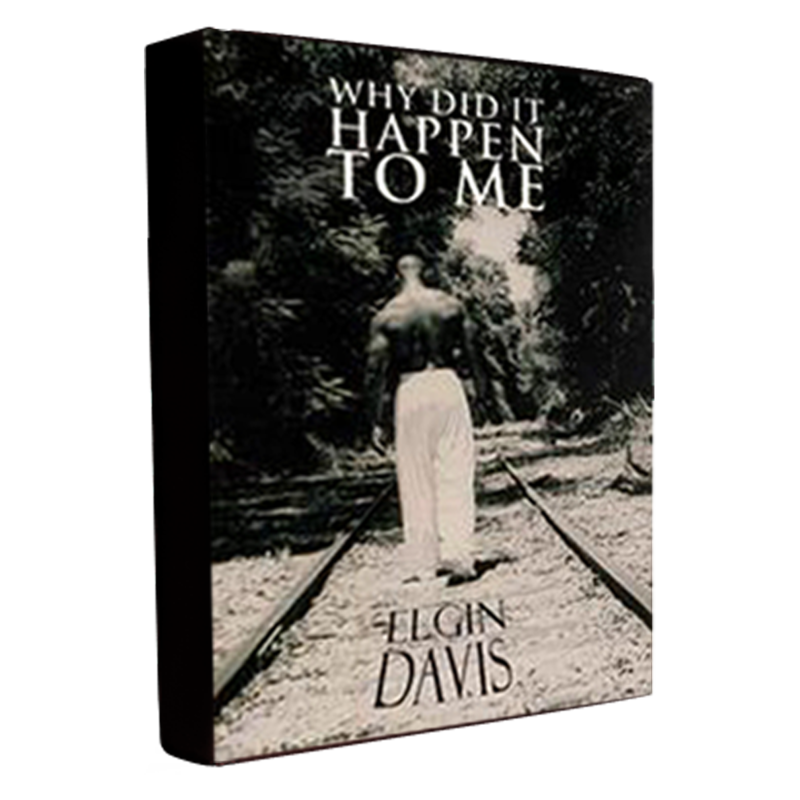 In 2008, Elgin published his first book, his memoirs titled "Why Did It Happen To Me." It is an insightful and often humorous view of Elgin's life, from his early childhood days through his football playing career and beyond. Elgin writes of his family - beloved parents, grandparents and wife and daughters - and their impact on his growth as a man. He also writes of the tragedy of the loss of his best friend and former teammate, Darryl Usher, to a murderer's gun. Darryl was finishing a season with the Arizona Cardinals when he was shot to death at the age of 26.